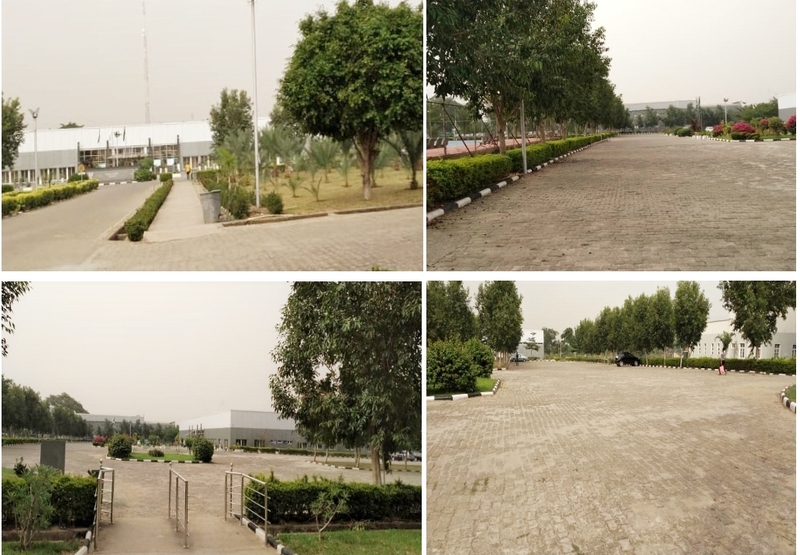 Home > News > The United States Embassy, Nigeria commemorates Women’s History Month on 27th of March 2019. The United States Embassy, Nigeria commemorates Women’s History Month on 27th of March 2019. Dr. Jamila Shu’ara, Director Strategy, Baze University as a Guest Lecturer of the US Embassy Nigeria, delivered the lecture titled Educated Women: Champions of Peace and Non- Violence. 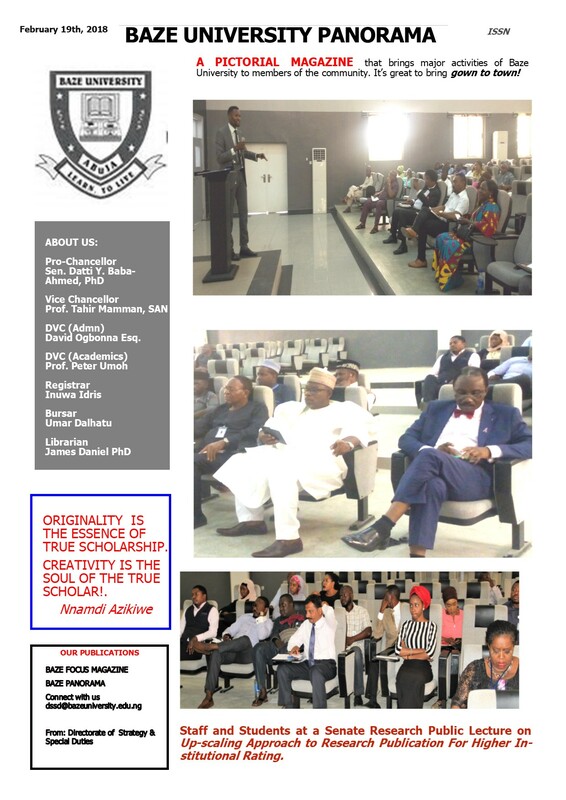 The lecture identified violence as a major challenge of the contemporary Nigerian Society and advocated peace and non-violence strategies using the platform of women’s roles as mothers, wives, career persons and citizens. The guests at the event were drawn from the different segments of the society; Professionals, Proprietors of Institutions, Media, Students, Civil Societies and Etc. 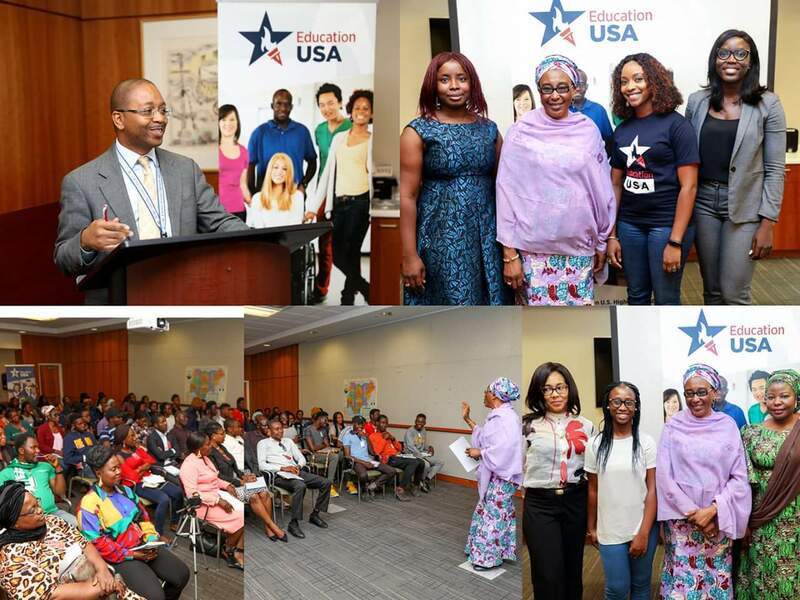 The event was chaired by Amb.Sterling Tilley Jnr, Acting Public Affairs Officer and anchored by Ms. Folashade Adebayo, Education Advising Supervisor both of the US Embassy, Nigeria.